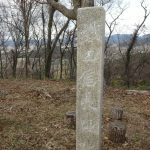 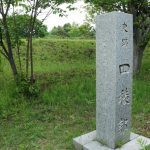 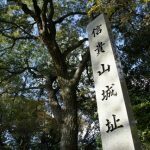 The base of Nobunaga Oda, who aimed to achieve Tenkafubu (the reunification through wars). 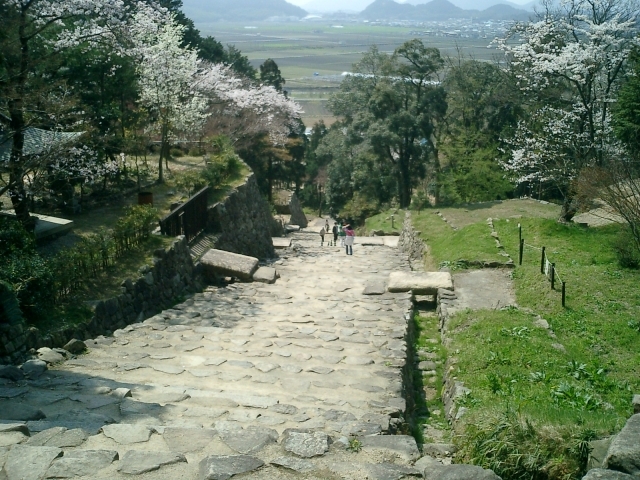 The stone steps and the stone walls leading up to the entrance to the castle tower still remain. 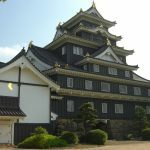 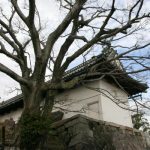 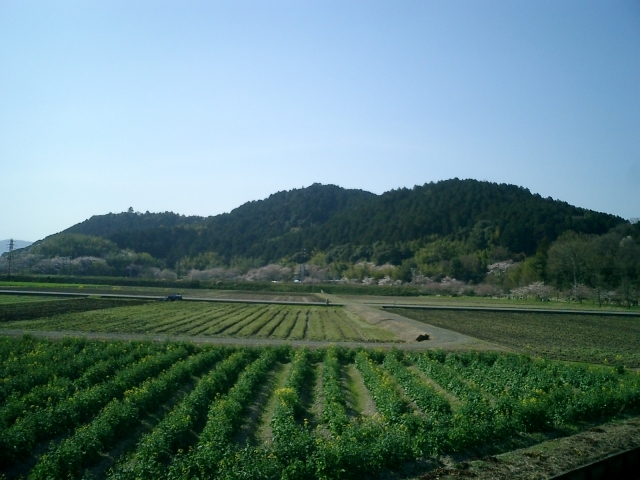 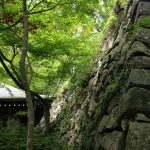 In 1576 Nobunaga Oda appointed Nagahide Niwa as the head of shogunate administrator, and as the subsidiary castle of Omi Shugo Rokkakushii “Kannonji Castle”, it was started to be built on Mount Azuchi. 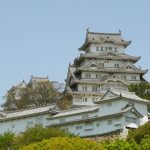 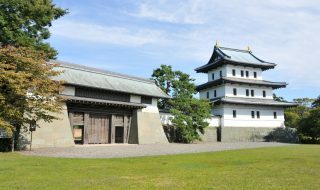 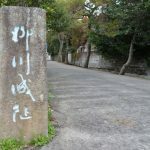 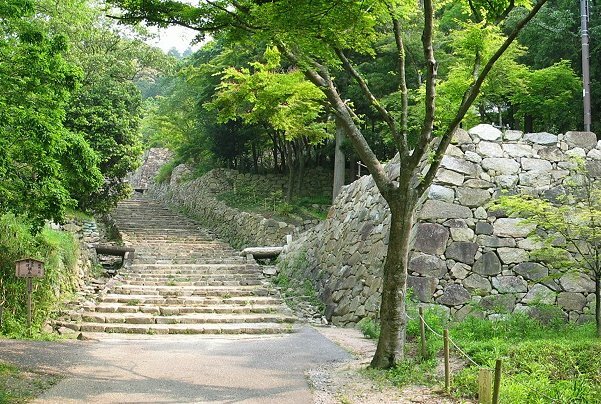 Azuchi Castle was deprived by Nobukatsu Oda, the second son of Nobunaga who was based at Anotsu Castle in Ise, from Akechi-gun, but it was set on fire and burnt to ashes. 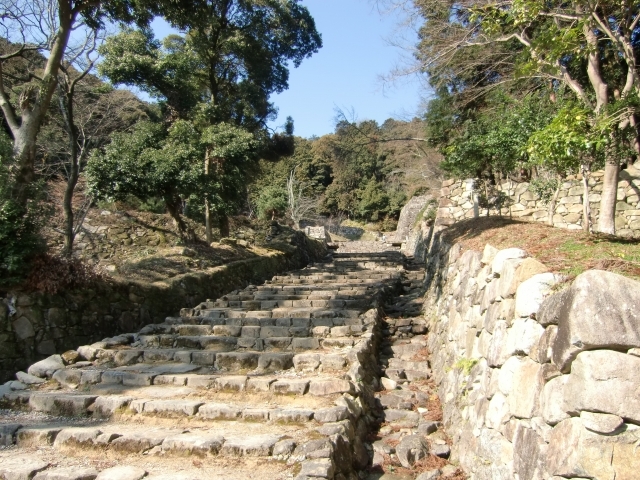 The picture show the stone steps and stone walls of Azuchi Castle.